The PHP elePHPants Are Coming Finally Soon! Now we need them to be improved until Vincent is satisfied with the current version of the prototype. We hope that can happen soon. This post is just to let you know as PHP developer that has been eager to grab your own PHP elePHPant that we are making good progress after many months of waiting for the elePHPant to come alive. 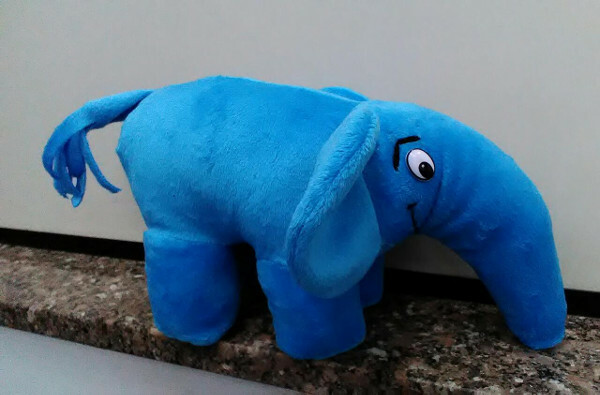 In case you were not aware, it all started when a local factory that produced the PHP Classes version of the elePHPant was contacted to see if they could sell elePHPants. They do not have permission to produce them unless the creator of the original elePHPant, authorizes them to do so. That is the right way to do it because we always have to respect the authors rights. As developers, if you want that others only use or copy your code only with your permission, it is fair that we also respect the authors rights of Vincent Pointier, the genius that created the PHP elePHPant that we all love. Depending on us from Icontem, the company that runs the PHP Classes site, that is what is going to happen. So we asked Vincent to get his permission to produce the elePHPants and fortunately he gave us that privilege. A few months ago, we posted an article to tell about the complexity of the process of producing PHP elePHPants. Fortunately, we are having a huge demand for them that will allow us to produce and sell the elePHPants without losing money. For now the elePHPants are not yet available for sale but they will be soon. What we have so far are some photos of the current iteration of the elePHPant that a local factory developed for us. Below you can find a few pictures of them. We hope that the elePHPant prototype will be ready and approved in the next few days. 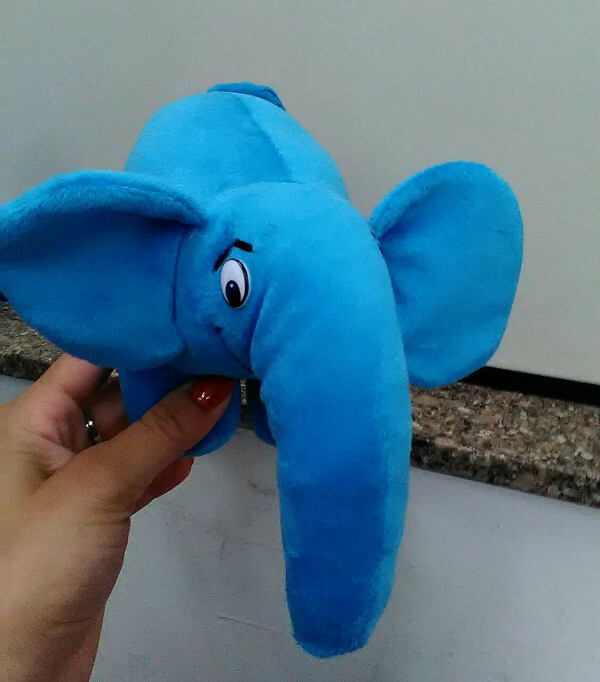 After that we will invest on the production of batches serving those that already pre-ordered the elePHPants. That may take about 30 days for the elePHPants to be shipped to all customers, so we hope to start shipping before Christmas this year. How You Can Pre-order Your Own elePHPant? Just in case you did not read the post that we published a few months ago, you can express the interest to buy your own elePHPant just by going to this page where you can tell how many elePHPants you would like to buy, as well eventual customization options. We will give priority to orders of the regular small elePHPant that you can see above in the prototype, except that prototype will be improved to match the way the original elePHPant looks, so it can be approved by Vincent Pointier, the creator of the original elePHPant. Later we will produce other sizes and customized versions as we get actual orders for those variations of the elePHPant. So, for now just go to the elePHPant pre-order form page and submit the form to express your interest to buy one or more elePHPants. Thanks for your patience and believing that together we can be stronger as a community from practically all countries around the world and we love to help each other.